Get the Full Story1 year ago today I adhered to a load of rules, for a load of riches. Yesterday, Aug. 26 marked the one year anniversary of the boxing epic between Conor McGregor and Floyd Mayweather Jr. at the T-Mobile Arena in Las Vegas. Both men went back-and-forth on social media for months until the bout was eventually signed on the dotted line in June, to the dismay of many boxing and MMA purists. After a one-of-a-kind, theatrical media world tour, Mayweather and McGregor laced up the gloves in the boxing ring and put on a surprisingly entertaining show. McGregor, who was making his professional boxing debut, got off to a good start but started to fade in the middle rounds. That s when Mayweather, a master of his craft, began to take over and pick the Irishman apart, eventually overwhelming The Notorious with a barrage of strikes in the 10th round to earn the 50th pro win of his career and his first stoppage victory since 2011. 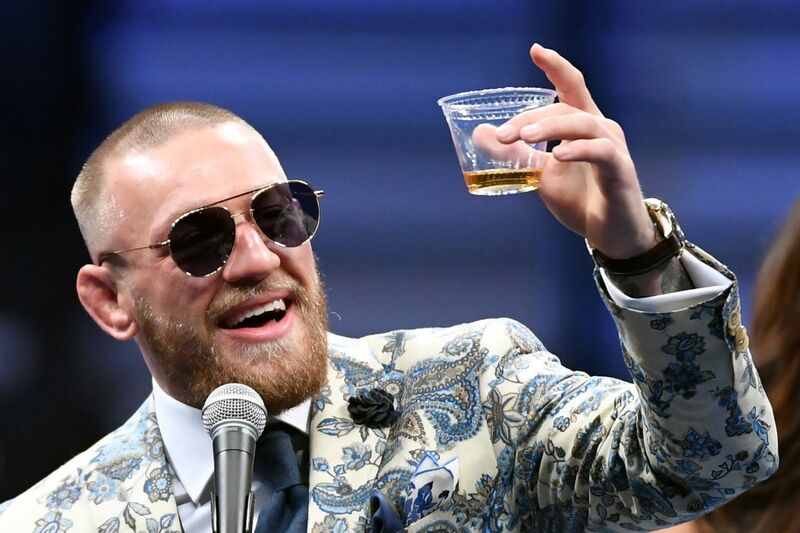 McGregor briefly reflected on the bout, exactly one year later, on his Instagram account, claiming that he was forced to adhere to a load of rules, for a load of riches . Despite the loss, McGregor did, indeed, fly home to Ireland a very rich man. The former UFC featherweight and lightweight champion came in at No. 4 on the Forbes highest paid athletes list and earned a whopping 99 million for the MayMac extravaganza. Mayweather topped the list with a massive 285 million, earning his spot as the highest paid athlete for 2018. McGregor, 30, is expected to return to the Octagon against the undefeated Khabib Nurmagomedov at UFC 229, where he is expected to make another big payday although significantly less than the Mayweather bout . The blockbuster pay-per-view is scheduled to take place on Oct. 6 at the T-Mobile Arena in Las Vegas.